Great little (non-smart) phone. Wonderful speaker, I can actually hear on this one! And battery hold a charge for days, of course I'm not on it continually as I see some folks. 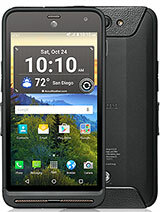 At work, my company got Kyocera Brio phones for all of us to carry and use. 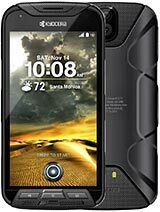 It is a great little phone, with good sound quality and nice pictures. It is not a smartphone, and so should not be compared to them. The Brio is very durable, and wears well. Ours are now three years old and , for the most part, still work just fine. No GPS or vodeo features. Key pad too small. But it was free with an upgrade contract for 2 yrs. I will be getting rid of this in 2 yrs. 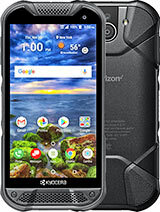 Total of 3 user reviews and opinions for Kyocera Brio.